Kobo ebooks has standard Adobe digital editions DRM protection, When you buy an ebook online from one of the major retailers, you can be pretty sure you’re getting a ePub DRM ebook. 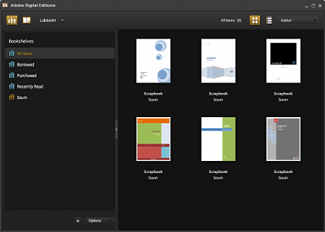 It’s a great format and many wonderful ebooks is using ADE DRM protection. However, most of these encrypted files are a real pain if you want to throw them on different devices or use other software. Today, we’ll show you how to crack the encryption of these epub files, so you can enjoy them however you want. 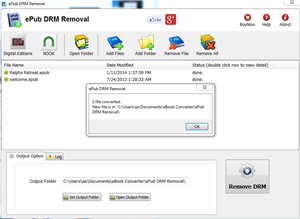 In other words, we’ll show you how to remove drm from ADE epub files. When you’re done, you’ll be able to read them on any system or device, convert those epub ebooks to PDF or any other format you’d like and you’ll – once again – own those books that you’ve payed for. 1. Open Kobo epub book in digital editions. 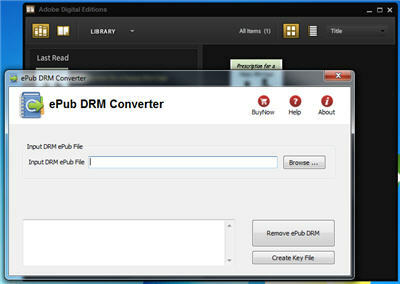 you must add drm epub in digital editions library. 2. 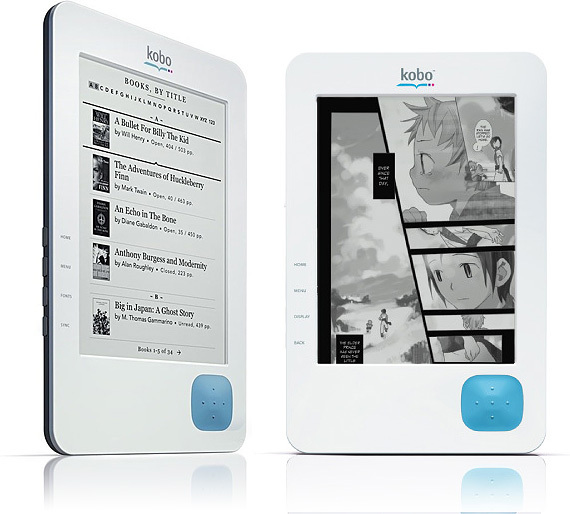 Login Kobobooks.com, goto “”My Library” page, click “Adobe DRM Epub” button to download drm epub file in digital editions, so you can read your kobo books in digital editions. 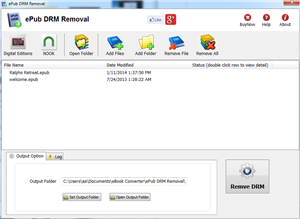 3. download ePub drm removal from ebook-converter.com, this tools has an easy-to-use interface to help new comers get up to speed. 4. Run ePub drm removal, select your epub file which you want to decrypt, click “Remove” button, a new epub file created withou drm protect.